When it comes to buying a new smartphone, our choice is huge. We can even decide if we want a certain color or a wooden rear panel to make the new device truly ours. However, sometimes we want to get something unusual, a smartphone that stands out because very few others have one. Thanks to the rise of some interesting international smartphone brands — Xiaomi, Meizu, Lenovo, and Oppo to name just a few — it’s becoming easier to satisfy that desire. However, phones produced by these companies can’t be found in Best Buy, or on the shelves next to the Galaxy S5 at Verizon or AT&T’s stores. To get one, you need to venture online, do some research, wait for delivery, and maybe pay some import taxes. Is it worth going to all this trouble? Sometimes, yes, because in addition to getting a phone none of your mates own, you’ll also get higher specs for a lower price. Here’s our guide to which phones you should be looking at, where to get them, and the pitfalls to avoid when trying to buy an imported smartphone online. Which phones should be on your list? Based in Beijing, China, Xiaomi has attracted plenty of attention over the past year, thanks to its strong marketing, interesting sales techniques, and comparisons to Apple. Xiaomi’s Mi4, announced in July, is the phone we’re most interested in. It has a stainless-steel chassis, a set of thin bezels around the screen, and a design which is part iPhone and part Galaxy S4. The downside is international 3G connectivity only. Where the Xiaomi differs from a phone you’d buy in a local store is the operating system. It uses Android, but it’s covered in a home-grown user interface called MIUI, which is updated weekly without fail, and is highly customizable. It’s a bit like CyanogenMod, but slightly less geeky. MeizuMeizu is another Chinese firm with international aspirations. It has already launched its hardware in Russia, and in certain parts of Europe, but has yet to officially go on sale in the U.S. or the UK. 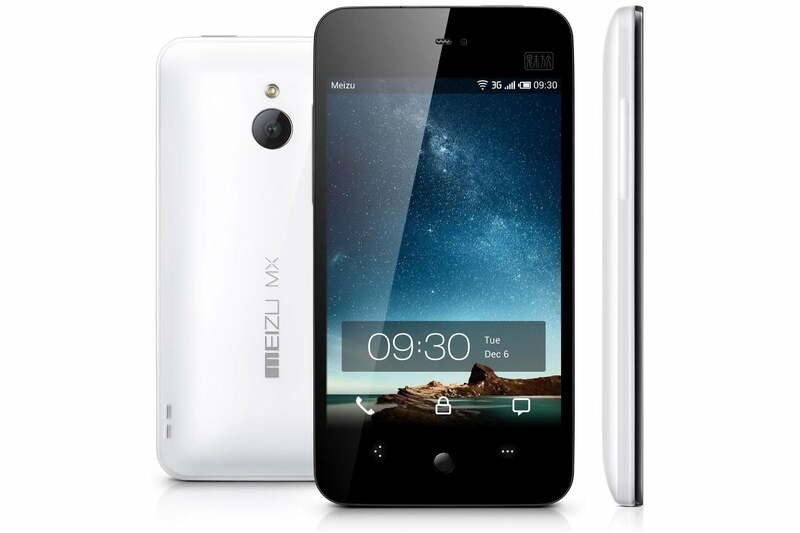 In September 2014, it announced the MX4, which is the firm’s current top-of-the-line phone. It’s a well designed, attractive premium smartphone with a curvy aluminum frame, and some super-thin screen bezels. There’s some 4G LTE connectivity, but it’s a shame about the 2-megapixel front camera. Meizu uses its own version of Android called Flyme, which is based on Android 4.4 KitKat. 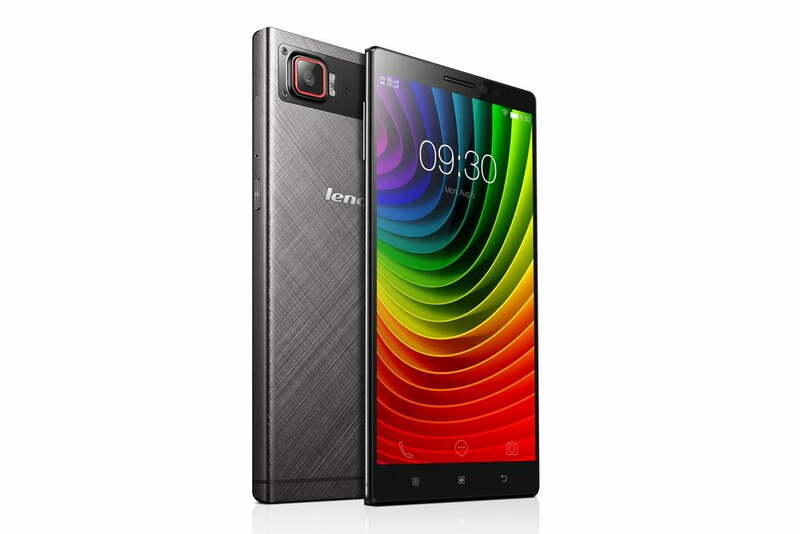 Did you know Lenovo makes smartphones? It does, and plenty of them. Let’s take a look at the massive, range-topping Vibe Z2 Pro. The screen resolution is still cutting edge, and at this size, it’s a strong competitor to the LG G3 and Galaxy Note 4. We also like the metal body, but are disappointed by it having only 32GB storage and no MicroSD card slot. The Lenovo Vibe Z2 Pro has Android 4.4.2 installed with a custom user interface, but the level of customization is lower than that of the Meizu and Xiaomi phones. Aside from Lenovo, Oppo is probably the other recognizable manufacturer selling desirable, high-spec smartphones on our list. (Here in the U.S., they’re better known for high-end Blu-ray players.) If you want quirky features and clever designs, you’ll like Oppo’s hardware. The Oppo N1 and its twisty camera lens may have rocketed the company to fame, but it’s the new Find 7 that we’ll concentrate on here. 13-megapixel rear camera with Sony’s Exmor sensor. A very sleek titanium-aluminum frame, a glowing notification light bar, rapid charging, and a custom audio chip. 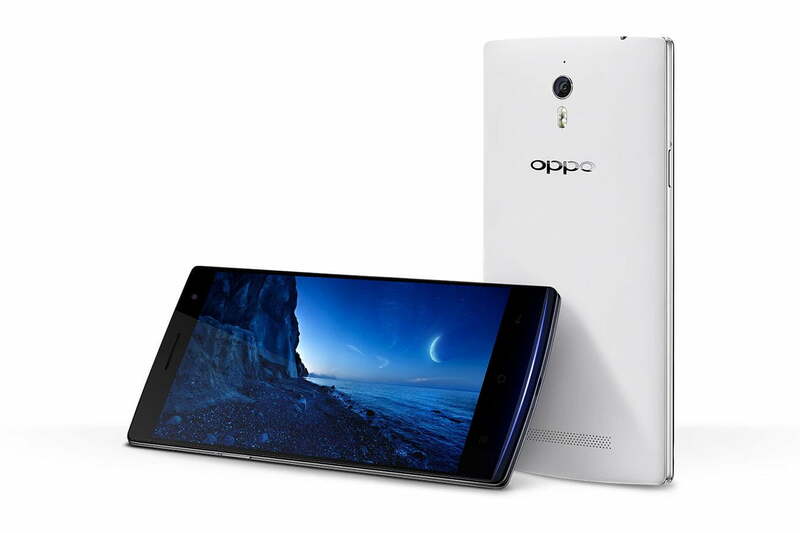 Oppo uses ColorOS on the Find 7, which is its own build of Android 4.3, although it’s possible to replace it with CyanogenMod software for a more familiar user experience. Alcatel has consistently improved its hardware over the past year, and the latest device to be revealed is the OneTouch Hero 2. The massive screen is wrapped in a 175-gram aluminum body, measuring just 7.9mm thick, and it comes with a stylus too. 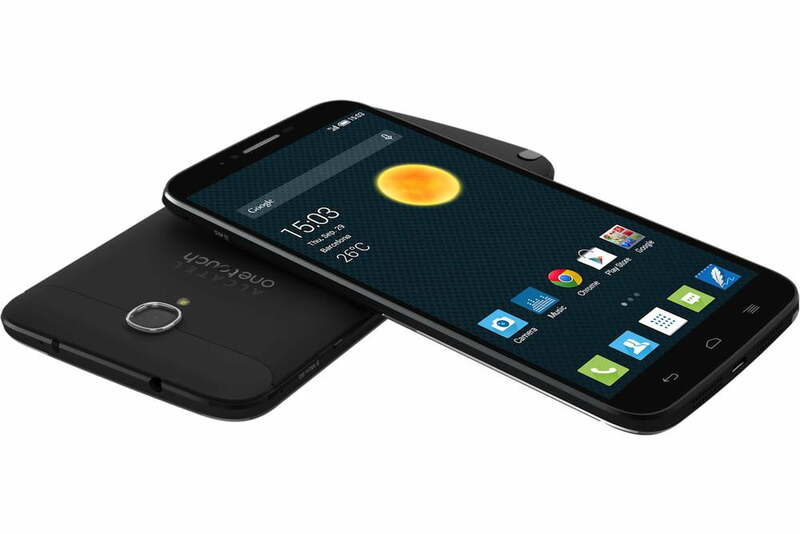 Alcatel uses Android 4.4 Kitkat on the Hero 2, with very little in the way of additional user interface touches, giving a more standard feel. It’s the most accessible of all our featured phones for this reason. In your quest to secure an imported smartphone, you have the choice of using an online retailer, a dedicated direct seller, or head over to a general marketplace. The former is probably going to be the safest, and easiest to navigate route to take. Because we’re only suggesting you buy recognized brand names, the chances are good the firm will have its own international web store, or a professionally maintained third-party reseller. Merimobiles has an 8.5 out of 10 rating on TrustPilot, and is a general online store, stocking a wide range of smartphones. From our list you can find the following. The Meizu MX4 is up for pre-order along with the Lenovo Z2 Pro, the latter of which is priced at $700. The 16GB Xiaomi Mi4 is available now for $436. Alcatel’s Hero 2 is a $550 pre-order (listed under the TCL brand name), and finally, the Oppo Find 7 has a $580 price tag. Interestingly, if you add $7 to your phone order, the site will root your phone before sending it out. All devices come with English language support, and delivery is included. Meizu’s own online store has the MX3 available to buy right now, while the MX4 is a $450 pre-order for the 16GB model, or $490 for the 32GB version. Meizu also operates its own eBay store, where the MX4 is available for the same price, complete with free shipping. The majority of Xiaomi’s range is stocked, but they don’t seem to be officially connected to the manufacturer, despite the name. 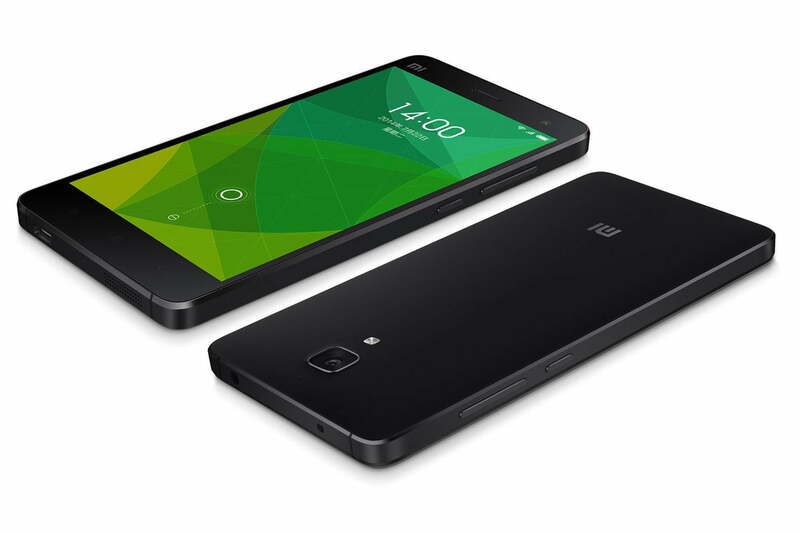 In it, you’ll find the 16GB Mi4 is priced at $440. DealExtreme is a well-known online retailer specializing in the sale of Chinese electronics. It has a 7.2 out of 10 rating on TrustPilot. At the time of writing, it’s the place to find the Meizu MX4, which costs $428. Oppo’s online store iss currently only offering the Find 7 for delivery in Europe. If this suits you, then the phone has a 480 Euro price tag, which is around $620. Shipping is free too. Aliexpress is a general marketplace, a little like eBay. This means there’s plenty of choice, and a wide range of prices for all the above phones. However, there’s a risk some of the hardware will be fake, or that goods may never arrive, as evidenced by the disastrous 2.9 out of 10 rating on TrustPilot. Take your time to find a trusted seller with good reviews, if you plan to use this option. If you’re tempted to buy one of these phones, there are a couple more things you need to consider. The first is about software. Because the majority of these phones originate in China, they don’t come with Google Play or any of Google’s services installed, but their own app markets and services instead. There are ways to install Google’s apps, but if you’re not very techy, it would be wise to check up how it’s done first. You can stick with what comes on the phone, you’ll just need to make a few new accounts, and perhaps occasionally navigate some Chinese-language screens. You may not want to use the bundled charger, but all use a micro USB port, so most other chargers you already own should be fine. Also, depending on which retailer you choose, it may not be easy to claim on the warranty, should anything go wrong. Finally, because you’ll be importing these phones, you may be liable for extra duties and charges when they arrive on your shores. Take a note of the delivery options, and check out the courier’s website for more information before ordering. If you’re happy to put in that little extra effort, you should end up with a high-end phone at a great price, that doesn’t look exactly the same as all the rest. Good luck! If you’ve imported a smartphone recently, we’d love to hear your experiences, so feel free to share your recommendations or tips in the comments below.